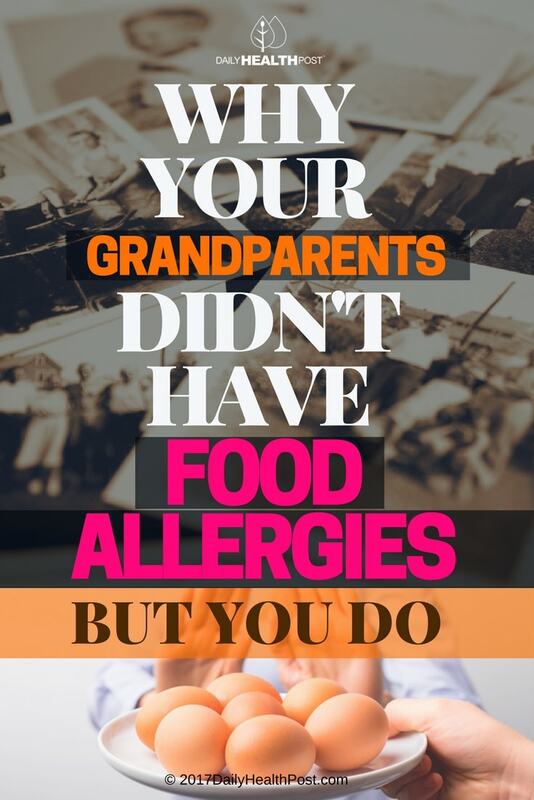 Food Allergy: Your Grandparents Didn't Have One, So Why Do You? Have you noticed that many people you know have serious food allergies? Do you remember your grandparents having such allergies? Probably not. The number of people with food allergies in the U.S. increased by 50% between 1997 and 2011 alone and it’s rising, according to the Centers for Disease Control and Prevention. So what’s the generational difference? Up until the 1950s or so, food came from local sources (or home-grown) because preservative chemicals weren’t widely used and technology didn’t support long-distance shipping. We have been taught that food is either our enemy or our entertainment, rather than our very survival. 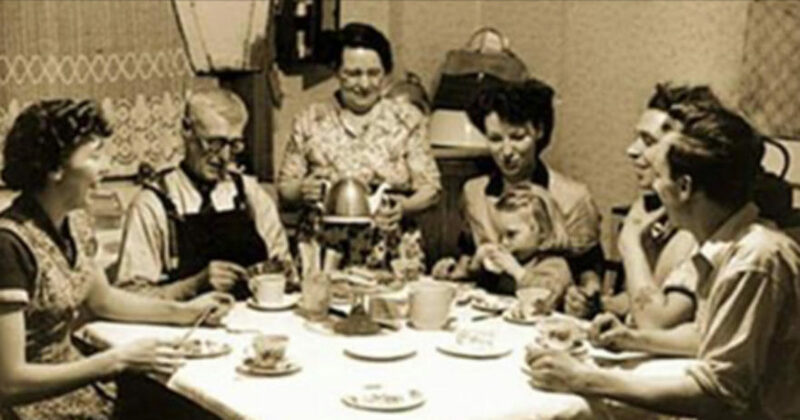 Our grandparents didn’t hop on the newest diet trend wagon—they simply ate what was available and what they felt like eating. What we eat affects every cell of our bodies. Eating too much of this and not enough of that, denying certain foods, counting calories, and yielding to the marketing influence of food manufacturers puts too much emphasis on what our brains tells us we “should” do (according to someone else) rather than listening to our bodies to satisfy needs and cravings. Your body can tell you what it needs if you pay attention. That’s not to say we shouldn’t be mindful of what we eat (a sugar craving doesn’t mean your body needs a candy bar). Eating a variety of real whole foods served our grandparents well because they didn’t mess up their metabolisms by tinkering with manufactured diets. Your grandparents would probably have bought a lot of packaged foods if they had been available, just like we do—because it’s convenient and saves time. Because they didn’t have that luxury, everything was prepared from scratch using real food ingredients and cooked on a stove, oven, or open fire. They would probably have used a microwave like we do and for the same reasons. But then the molecular structure of the foods they ate would’ve been altered by the electromagnetic radiation like ours is. There was no such thing as buying prepared baby food. Baby ate what everyone else ate; cooked longer and mashed, perhaps, but they didn’t get the additives and genetically-modified organisms found in today’s jars.